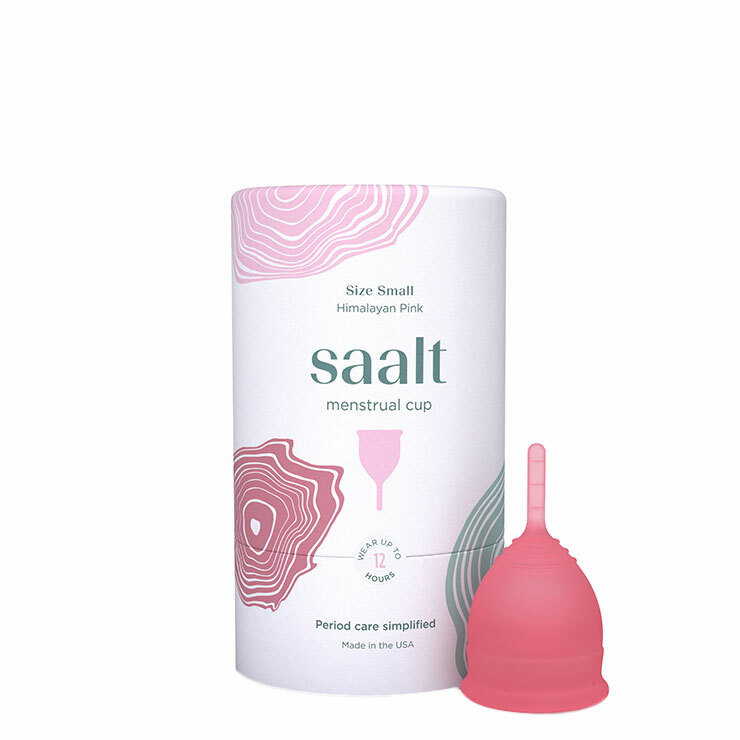 The Saalt Cup provides reliable period protection without the risks associated with using conventional tampons. 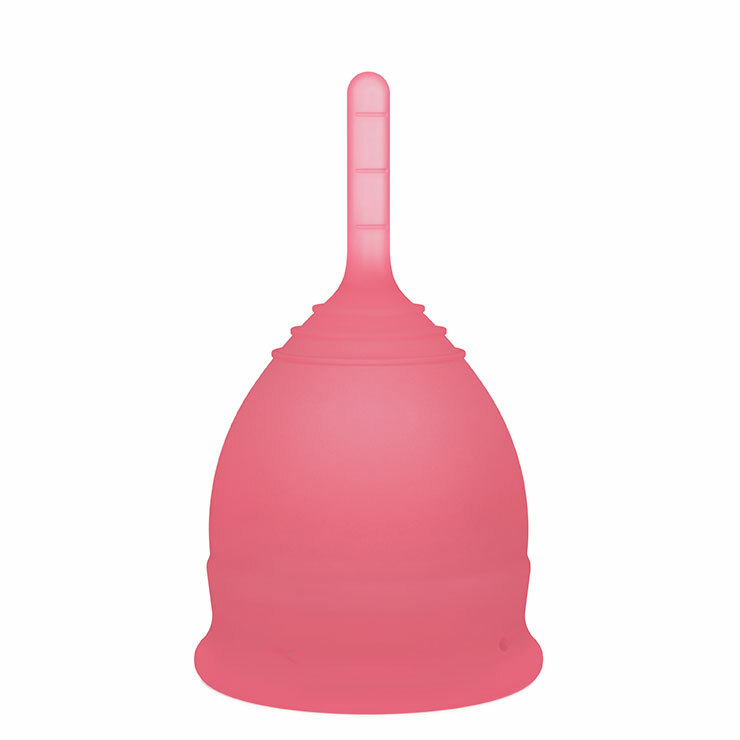 The soft silicone menstrual cup is worn internally like a tampon but acts as a collection receptacle rather than absorbing. A seal forms between the cup and the vaginal wall, eliminating worries over leaks or spills, and offers up to 12 hours of protection. Once the cup is filled, simply remove, rinse, and reinsert. 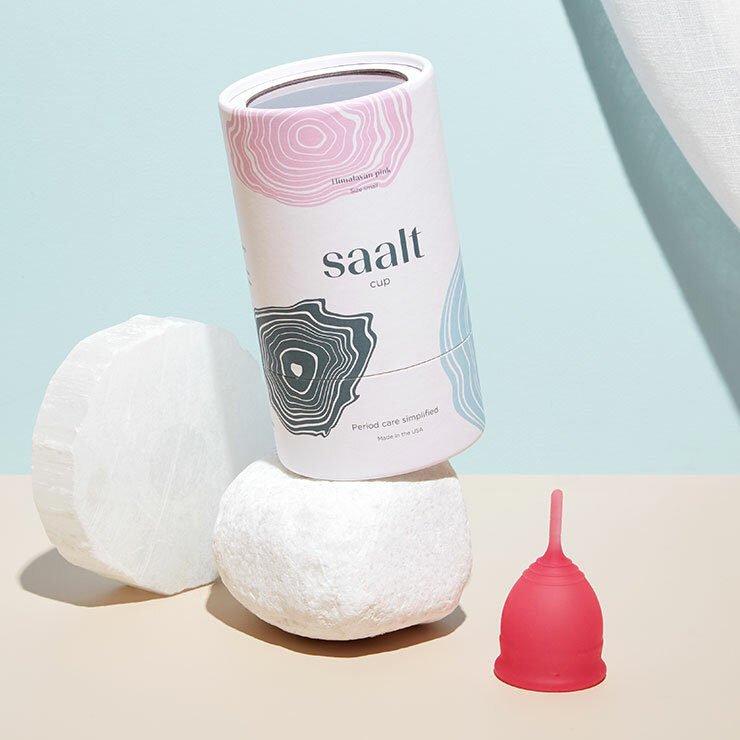 Available in two sizes, the Saalt Cup means chemical-free period care, day and night.